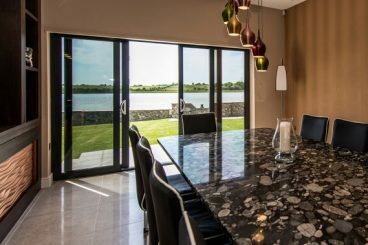 We work with the public and the trade to design, install and supply windows, doors and conservatories. Welcome to 21st Century Altrincham. 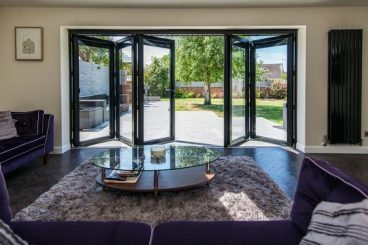 We are leading suppliers of both uPVC and aluminium window, door and roof systems, and specialise in the manufacture of aluminium bifolding doors. With our own factories and a national delivery network, we can offer the best products at affordable prices, with deliveries throughout the North of England and beyond every week. 21st Century Windows Altrincham is part of the Affordable Windows Group with a turnover of £25m per annum employing over 200 people in the Fylde area. 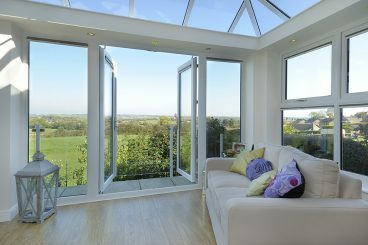 Please explore the site to learn more about our range of conservatories, windows and doors, and other products. 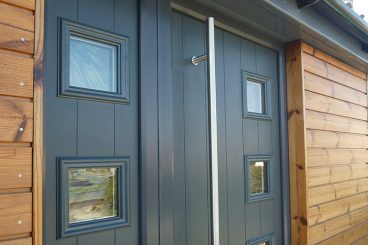 Our ‘A’-Rated windows are the most energy efficient windows available, insulating your home and saving you money. 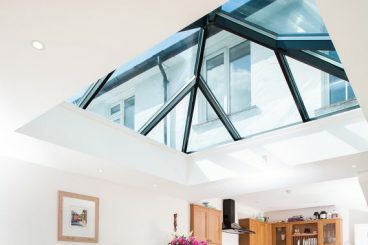 Our conservatories – spacious, light, and stylish – offer a wide range of exciting opportunities to enhance your house and quality of living, while our doors and windows add both security and style to your house. 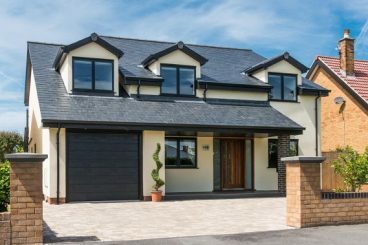 We are excited to make use of Timberlook – PVC-u elegantly replicating the wood effect – and our products come from the assured quality of established companies such as Ultraframe and Kommerling.